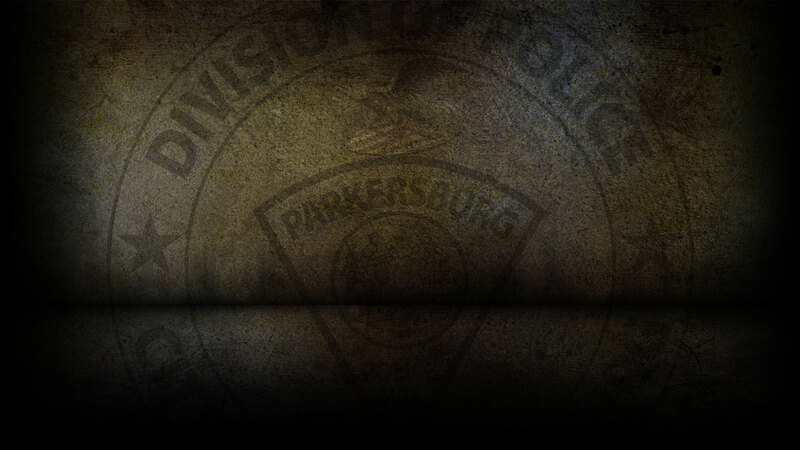 On 10-9-2018 the Parkersburg Police Department responded to 100 calls for service. Andrew Whitten, 36 of Parkersburg was arrested on 10/9/18 on a warrant for Violation of a Protective Order. Eric Fought, 29 of Parkersburg was arrested on 10/9/18 for 1st Offense Domestic Battery. Delbert Williams, 61 of Parkersburg was arrested on 10/9/18 for 2nd Offense Domestic Battery; Weapon-Possession by Prohibited Person and Obstructing. Desiree Shriver, 21 of Parkersburg was arrested on 10/9/18 for 1st Offense Domestic Battery. James Hammons, 28 of Parkersburg was arrested on 10/9/18 for 2nd Offense Shoplifting. On 10/9/18, officers responded to PPD Headquarters in reference to a petit larceny. 0n 10/09/18, officers investigated six motor vehicle accidents.